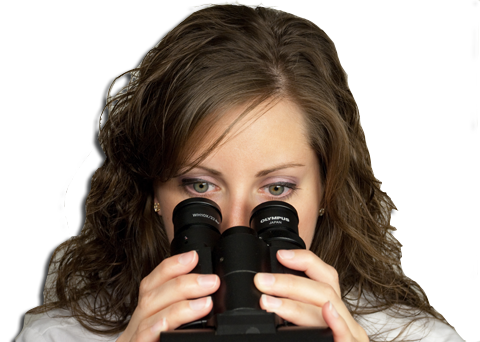 Cytocheck Laboratory, LLC is an independently owned and pathologist operated cytology and anatomical pathology laboratory. We provide pathology services to doctors' offices, health departments, family planning clinics, and hospitals throughout the United States. We offer a variety of services including Pap smear screening, molecular pathology, body fluids, tissue pathology, and more. As an independently owned and pathologist directed laboratory, we are flexible enough to serve your needs and requirements while maintaining an exceedingly high quality. As opposed to you having to integrate into our laboratory's operations, we are designed to customize our process to fit your needs.